Mars at last! 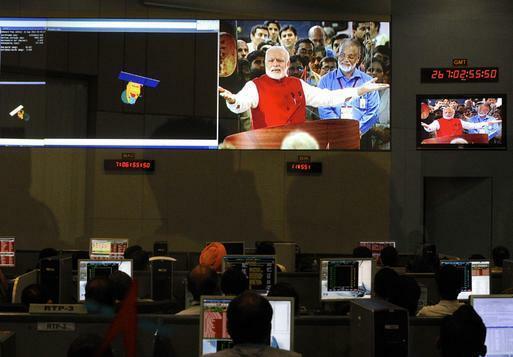 Indeed, India’s maiden Mars mission has been a grand success as its Mars Orbiter Mission (MOM), named Mangalyaan, and entered the Martian orbit on the morning of September 24. With this hallmark in the annals of Space Odyssey, India now joins an elite club of Mars explorers which includes the United States, European Space Agency and the former Soviet Union.